Edenworld International Ltd. has established a facebook page, come and give us a "Like"
***We now welcome customers to order online. Interested customers please leave your information, (include customer or recipient name, contact number, product code, product quantity, as well as payment method) in the 'Contact Us' page. The order will be processed within three working days and our staff will confirm the order by telephone or e-mail. To avoid delay of delivery, please ensure that all information you provide is correct. Recruitment of Full-time/Part-time Promoters: Job duty-Promoting Edenworld camellia cooking oil in department stores. Requirements- F5 graduates or F6 DSE graduates, 1 year related experience. Part-time Salary-$50 up hourly rate. If you are interested to apply, please contact (852) 8206 0050 from 1pm to 6pm on Monday to Friday. we rented a booth no. 2c32 in Grocery & Noodles Zone to promote and sell our products. Apart from the Organic Cold Initial Pressed Camellia Seed Oil, a line of skin care and hair care products will be offered. Our upstairs store will open soon! 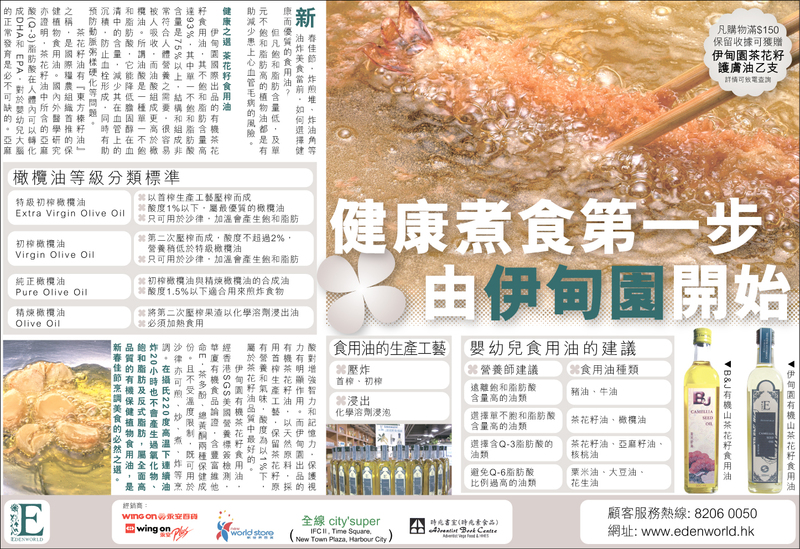 On 21 April to 2 May 2011, (11:00am-8:00pm) Exhibition at Fa Hui Park, Mong Kon, Kowloon for sell. 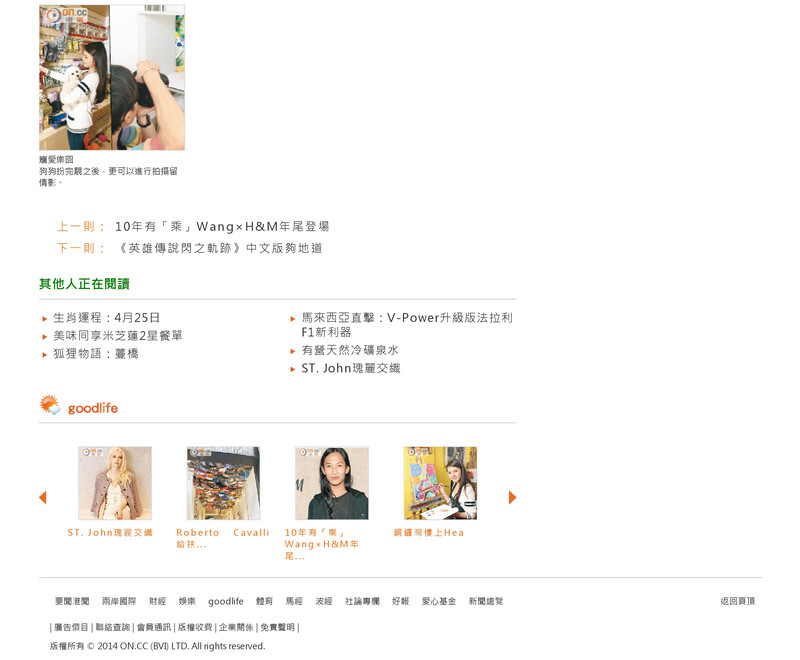 is sold in Wing On supermarket. 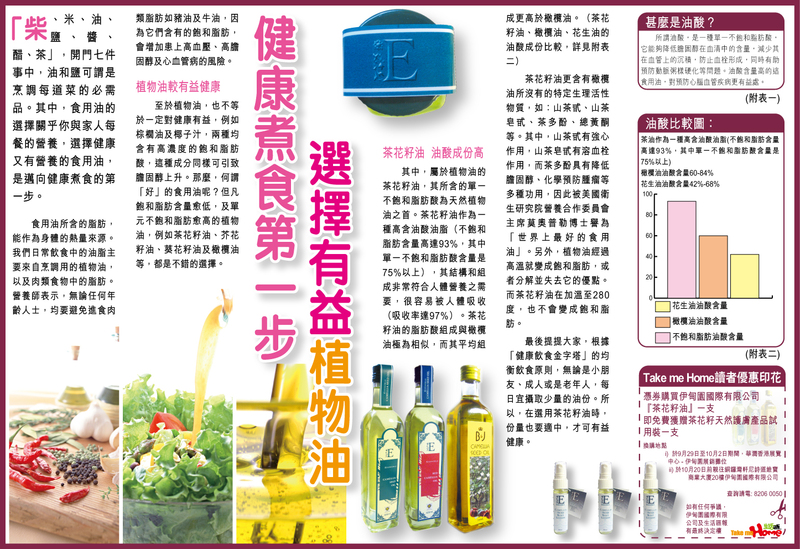 seed oil at Ole supermarket located at China Resources Bldg, Wanchai. On 14-18 Oct 2008, Exhibition booth in Food Expo at Hong Kong Exhibition and Convention Centre. 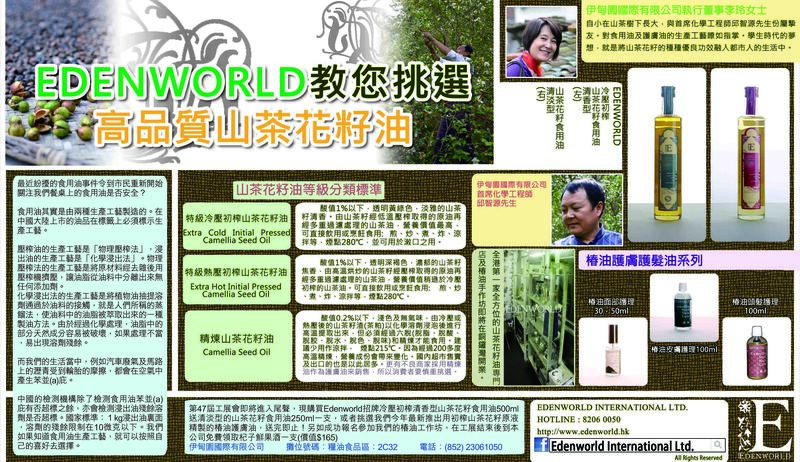 On 1 Feb 2008, Edenworld International Ltd commmenced selling organic camellia seed oil at JUSCO - Whampoa, Kornhill, APM and Taipo. 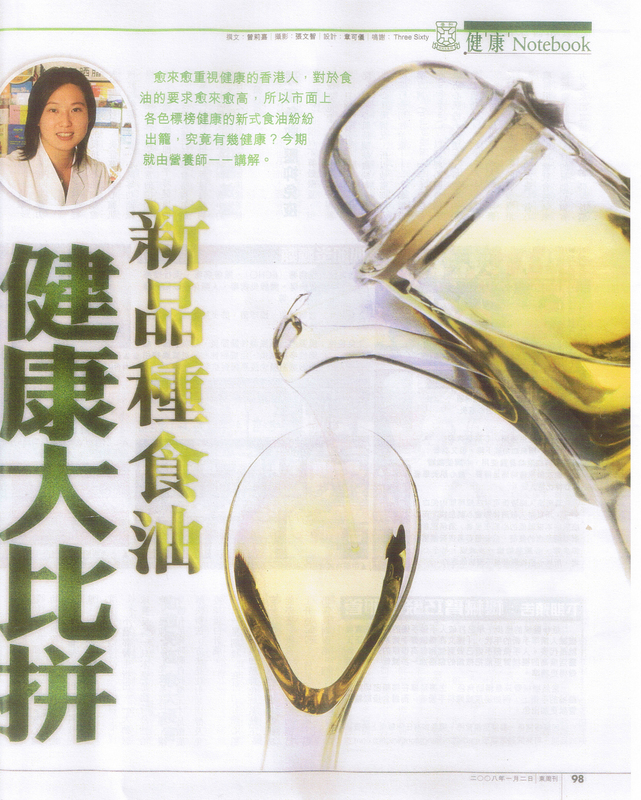 On 2 Jan 2008, East Week magazine vol.227 classified our Edenworld organic camellia seed oil, champion of all edible oils. 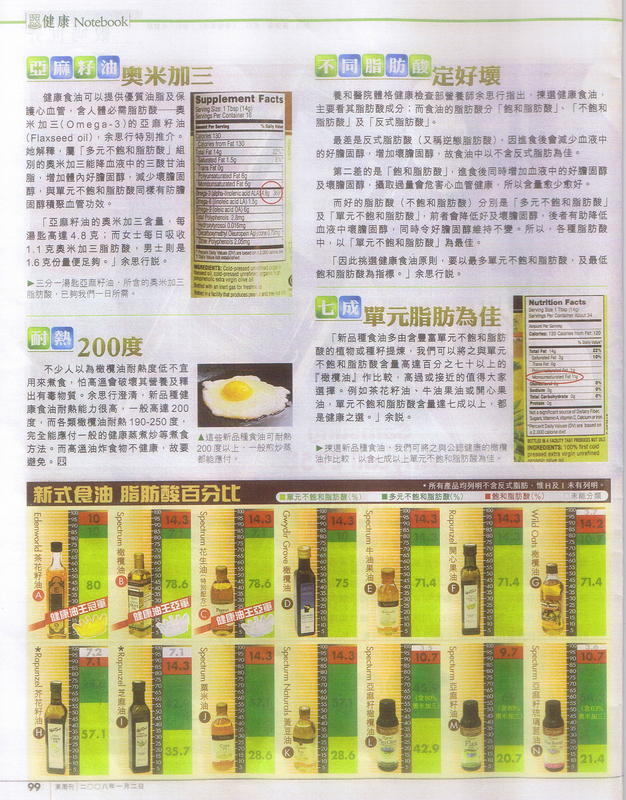 On 1 Jan 2008, Edenworld International Ltd commenced promoting Edenworld Chinese Wolfberry wine at JUSCO supermarkets. From 8 Dec 2007 to 1 Jan 2008, at the 42nd Food Expo held in Victoria Park we rented a booth no. 2c05 to promote and sell our products.